The new, full-colour Rough Guide to the Scottish Highlands & Islands is the definitive travel guide to this untamed region, with detailed, stylish maps and stunning photography to bring it all to life. From the deserted white strands of South Harris to moody Glen Coe, this is the perfect place to drop off the radar, whether you're camping wild or staying in a boutique bolthole. The Munro summits are as much of a challenge as ever, and the Highlands are also stuffed with myriad other opportunities for adventure, from world-class sea kayaking and mountain biking to near empty surf-breaks. 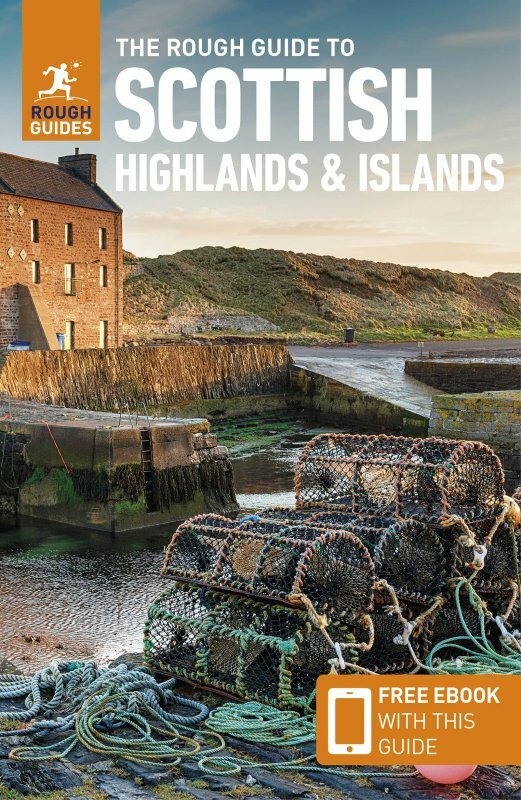 Whether you're travelling by car, bike or public transport the guide's comprehensive travel advice will help you navigate your way around easily and point you in the direction of incredible animals such as puffins and whales. Up-to-date and honest reviews of all the best accommodation and home-grown, fresh eating options for all budgets will all ensure that you maximize your time in this, the most stunning part of Scotland.